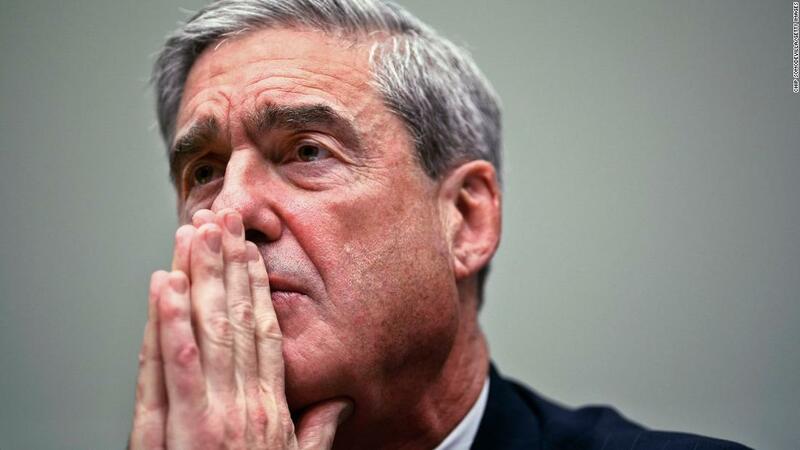 Oh, no.. Not the shirtless guy who's predicting Mueller's demise for 743rd time... Dude! That plus the court has no mechanism to call a prosecutor before it. Plus, a court has NO investigative authority..
Nahh.. The shirtless one is brainless too..